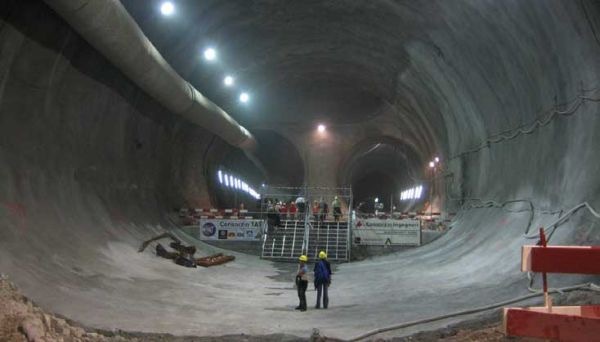 The Kallidromom tunnel comprises two sub tunnels each with a length of 18km long with bridges of 506 meters total length. The project value was approx. Euro 350million. 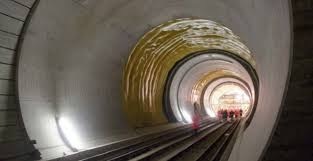 A difficult tunnel with many construction challenges that took 16 years to be completed is now fully operational and a land mark project for the area. During these years N. Gavrilis & Co was a dedicated insurance consultant for the project.